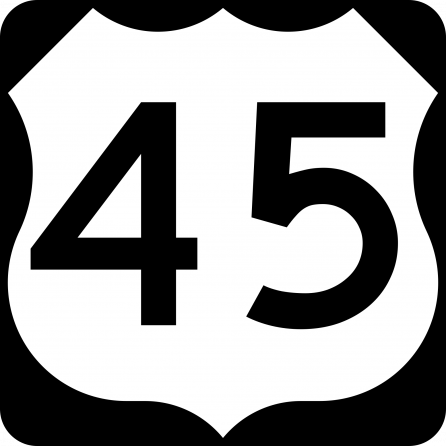 Two improvement projects will take place on US 45 in Fond du Lac County from the village of Eden to the city of Fond du Lac. A resurfacing project north of the village of Eden begins June 18 and finishes in November of 2018. Highway reconstruction within Eden's village limits begins in fall 2018 and finishes in fall 2019. Both projects require road closures and detours. Access to businesses and properties within the project limits will be maintained.